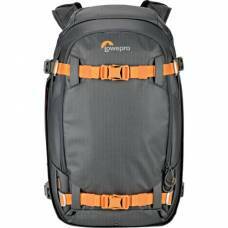 Mountaineer, photographer, filmmaker and incessant product innovator, Greg Lowe developed the internal-frame backpack and the first lightweight and foam-padded nylon cases to protect camera and cinematography equipment from the hazards of climbing. 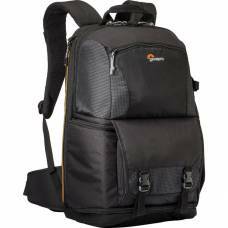 Lowepro specialised backpacks, cases and camera bags have been an essential part of countless adventures through every climate and condition over the last 50 years. 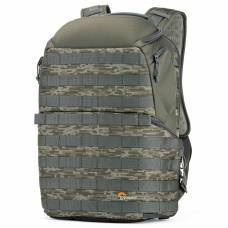 The evolutionary designs elevate the way you carry, protect and organise your gear. 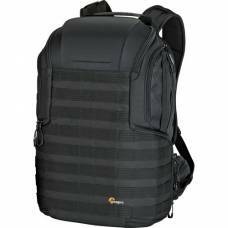 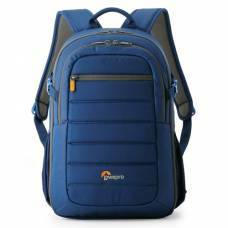 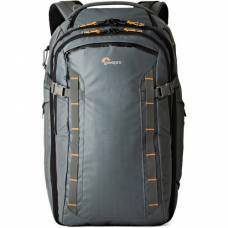 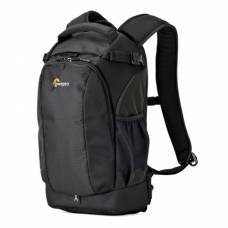 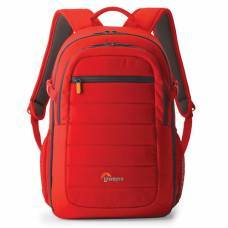 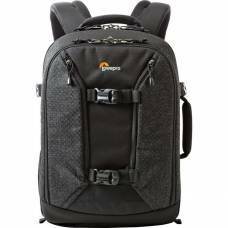 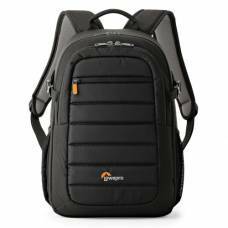 The high-performance camera backpacks have multiple access points making it a joy to travel with these hassle-free backpacks. 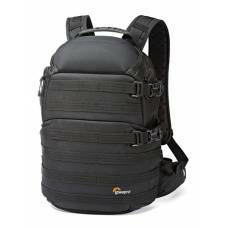 The strong, durable and weather resistant Lowepro photo backpacks are a must-have when it comes to protecting your most precious gear. 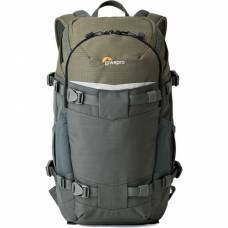 The bags are equipped for all types of adventures and designed in such a way that your gear will be held safe on the inside underneath multiple layers of foam and other padded protection. 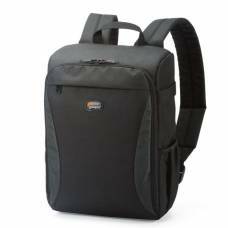 The Lowepro Format ensures that your compact camera, tablet and smartphone is protected for everyday.. 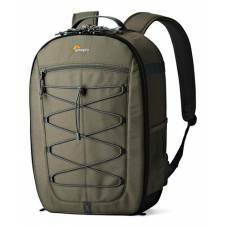 The Lowepro Highline backpack is the ideal backpack to simplify your traveling. 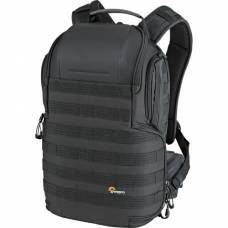 Implementing the sam.. 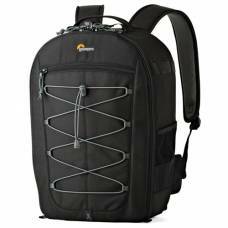 The Lowepro Pro Trekker 450 AW is the ultimate large-lens expedition camera backpack and is buil.. 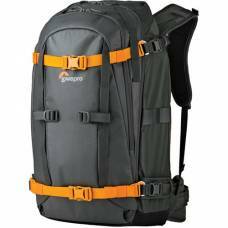 The Lowepro Pro Trekker 650 AW is the ultimate large-lens expedition camera backpack and is buil.. 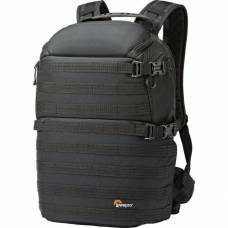 The ProTactic 450 AW delivers high performance to pro photographers who need an urban-inspired p.. 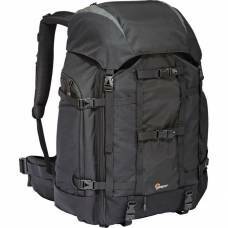 The ProTactic 450 AW delivers high performance to pro photographers who need an urban-inspired pack ..
Before you head out for your next outdoor adventure, pack your necessities in this mica and pixel ca.. 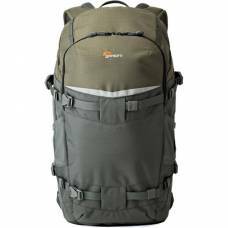 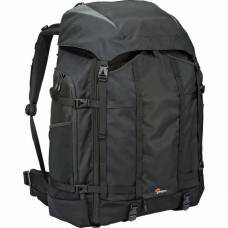 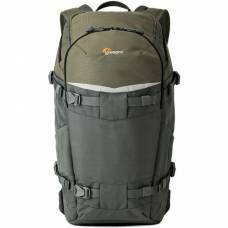 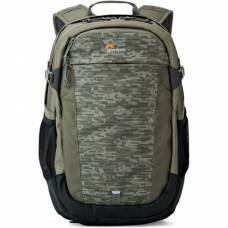 Maintain an Active Lifestyle with the Tahoe BackpackThe Lowepro Tahoe provides everything the active..